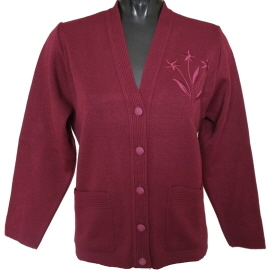 Cardigans for Elderly Ladies or Older Women | Cardigans with Pockets . A range of Classic Cardigans for older Women. Ideal cardigans for the mature and elderly Lady.